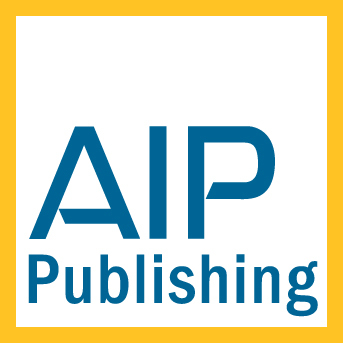 The AIP Publishing portfolio consists of 31 publications across a broad spectrum of research areas, including some of the most highly cited journals in physics: Applied Physics Letters, Journal of Applied Physics and The Journal of Chemical Physics. The research published in AIP Publishing journals pave the way for new fields of study, giving rise to new techniques and providing inspiration to contemporary researchers. The AIP Publishing portfolio offers scientists, engineers and students a foundation of interdisciplinary and emerging research, both basic and applied, that shape the future of research and development. Want the latest news and updates from AIP ? Stay connected! © Globe Publication Pvt. Ltd.